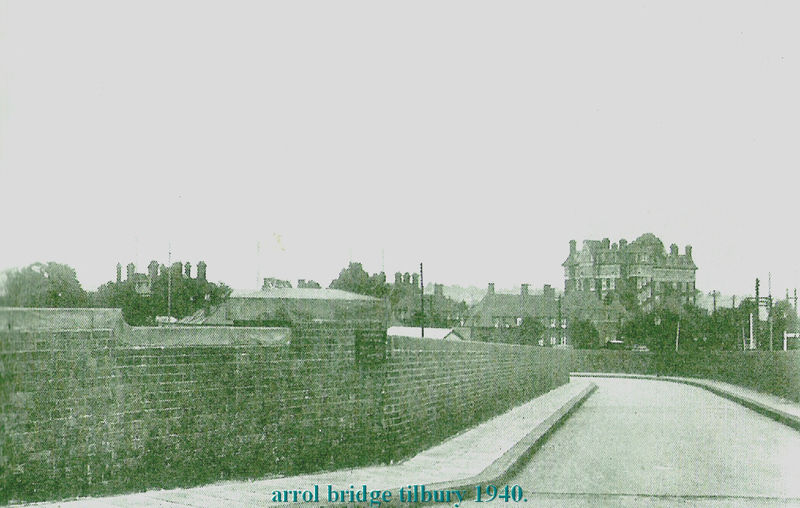 The slip road which went off the Arrol Bridge, Tilbury led to the old bomb crater (the social club, not shown in the pictures) and to the Tilbury Dock Board of Trade office. The pictures also show the Indian and Pakistani Seaman’s Mission, the Tilbury Gardens (as they were called) and (before it was bombed) the Tilbury Hotel which could also be seen from the Arrol Bridge. 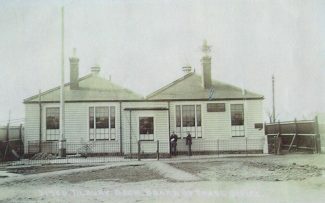 Yes I remember them, they moved to Peninsula Road. My brother and I were at school with them and 3rd Tilbury Cubs at St Johns church. my grandparents lived at no.1 queen Elizabeth place with their 3 boys during the late 60’s/ early 70’s. my granddad, Gerald rose was a PLA police officer. His wife was called Joyce and the 3 boys were graham, Michael and Paul. They too lived there until the area was re-developed. does anyone remember the Rose family? 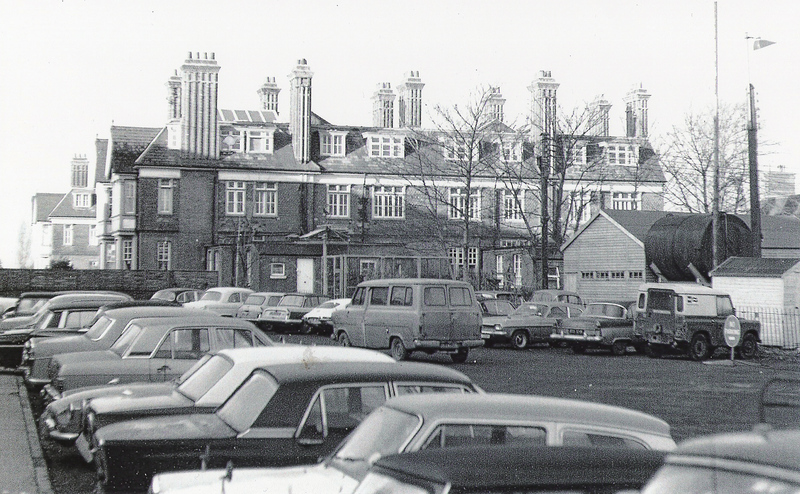 I lived at Queen Elizabeth Place which was located alongside Tilbury gardens for approximately 12 years between 1961 -1973. During this period I can only ever remember two of the houses being lived in while the remainder were empty. If I recall correctly the residents were the Ashworthys ( or Ashworths ) and the Murray’s with their old English sheep dog called Dudley , they were I believe the Tilbury Dockmaster and the Deputy Dock Master at the time. 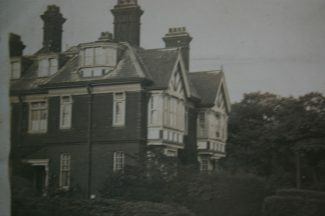 In the later years one of the end houses was used as an office for Marconi. 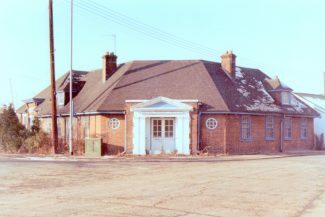 It was great living there as kids as we had the ruins of the Tilbury Hotel on our doorstep to use as an adventure playground and Tilbury fort just a short walk away through the station. I also used to love watching the cruise ships departing the landing stage with the bands playing and people waiving etc. I didn’t like Mr Buckle the grumpy gardner chasing us off when we tried to play football on the lawn in-between the two blocks of houses however. Queen Elizabeth place comprised of 14 houses which were used as residences for PLA police officers until everyone was re -housed to make way for their demolition due to Dock development. Between numbers 4 & 6 there was what originally was used as a fire station before it became the PLA ambulance station for a while before it was relocated inside the docks. I remember Tilbury Gardens, I was always really impressed with the houses, they looked so posh in comparison with the rest of Tilbury and I felt as though I wasn’t allowed there for some reason – as though it was a private area for posh people only! I remember in the late 70’s early 1980’s when were were skateboarders we had a look round there for somewhere to build a ramp and we wandered around the, still very much intact, but empty houses. As I recall they were massive and nothing like any of the other housing stock in Tilbury. The impression I had was that the people who had lived there had moved out suddenly, there seemed to be things left behind everywhere? The big building at the time 3rd from top was still occupied, but was businesses rather than residential, I seem to recall telecoms companies being there? 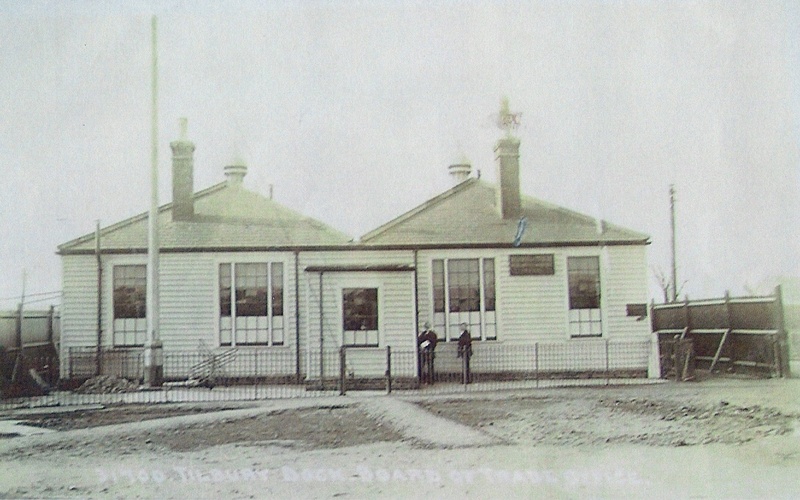 The residential houses were west of this building near the old dock basin. If anyone’s got more info on those houses – who lived there etc it’d be great to hear?